Find real estate listings for Krebs, Oklahoma. 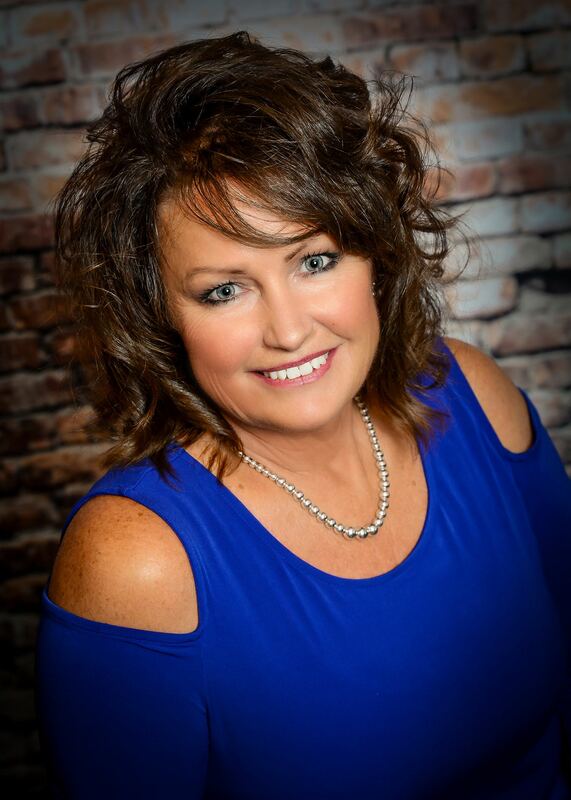 Learn about Krebs, OK, including current homes for sale, school information, and area reviews, from a local RE/MAX real estate agent. RE/MAX Oklahoma real estate agents can help you find homes for sale, condos, commercial property, and more. Have you been to Loveras Grocers? Oh my gosh the cheese is delicious! Did you know they are famous for their cheese? We went on a cheese tour which was very interesting. While we were there we decided to purchase some cheese and their Italian sausage, Yum!